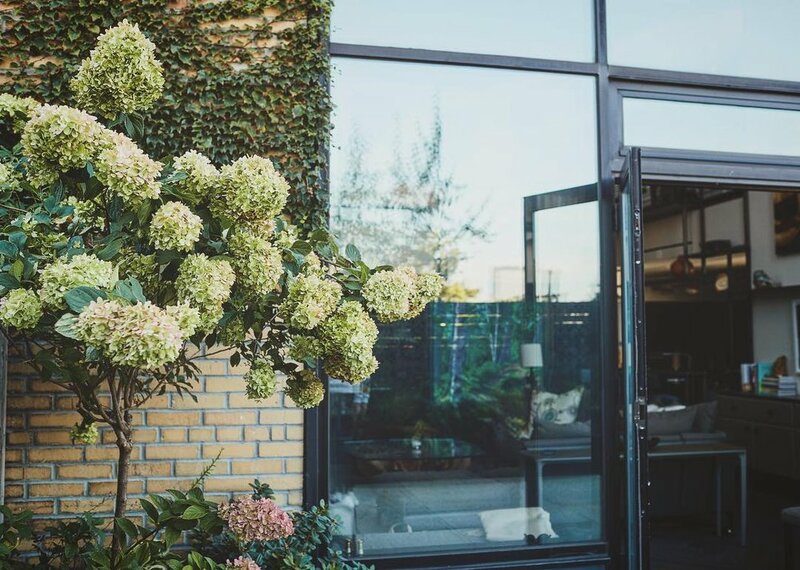 Dimastery designs aspire to perfection within a functional lifestyle to help homeowners enjoy the outdoors from the comfort of their homes in New York City. The Dimastery team creates low maintenance gardens with four season interest and gives each project the personalized attention it deserves. Our intention is to evoke beauty with great attention to details that stand the test of time.